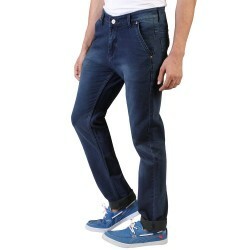 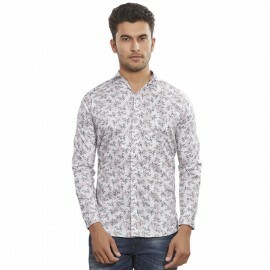 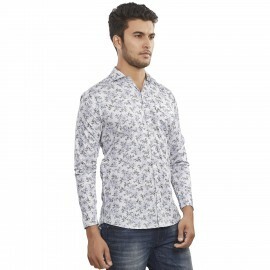 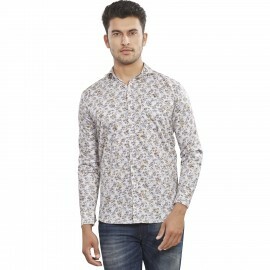 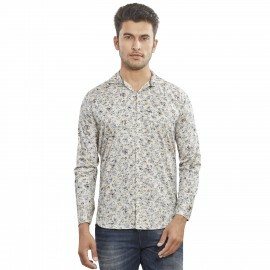 Our Brand Denim Vistara Global Pvt. Ltd. Apparel collection operates under the brand name – Royal Spider. 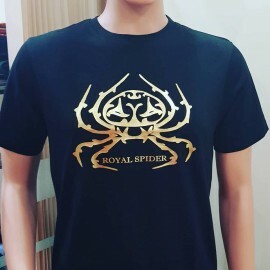 The Collection of Royal Spider is available at popular online marketplaces. 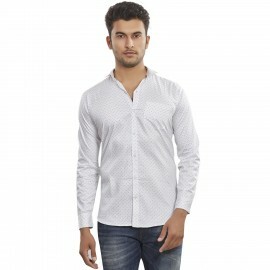 We also have our product available at major retail chain outlets all over India. 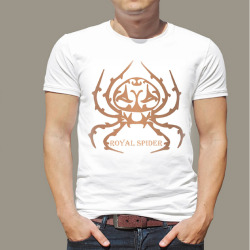 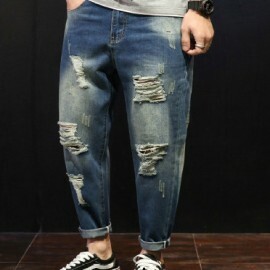 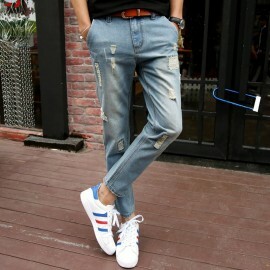 Royal Spider Denim Jeans, Jacket & T-Shirts are available in different sizes suitable for every possible shape.